Originally published 1974. Thousands of elementary schools for the children of the poor were founded during the nineteenth century, yet there is scarcely a published history of a single one of them. 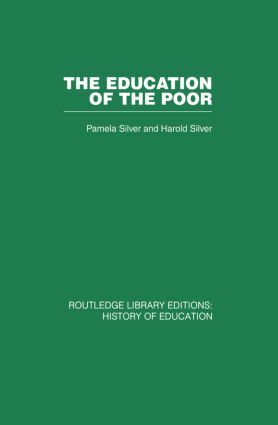 This volume is precisely such a history and the authors trace its story against the background of local and national change in education and society. On the basis of a unique collection of records the authors have pieced together a picture of the social composition of the school, its curriculum and teaching methods, and its administration and finance. They relate the history of the school to that of London and the church, to that of educational authorities and educational policy.